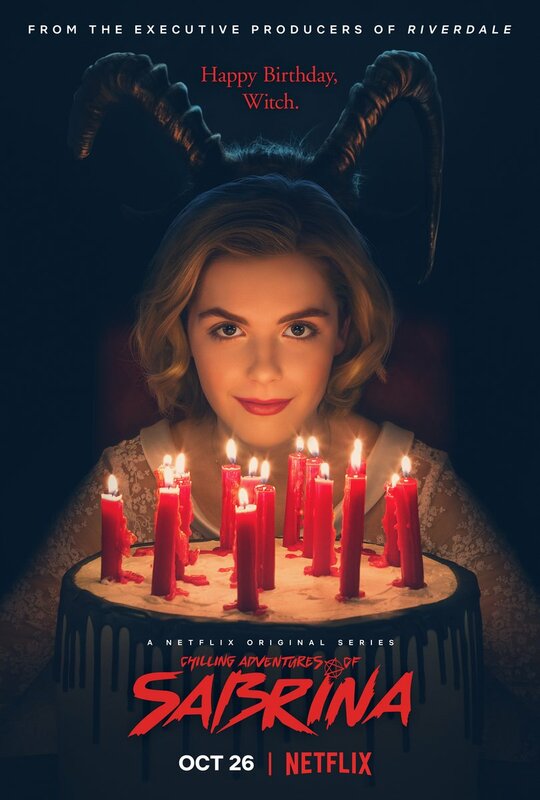 Netflix has released the official poster for the upcoming Chilling Adventures of Sabrina featuring our favorite teenage witch celebrating her birthday with a creepy cake and a horrifying creature behind her. 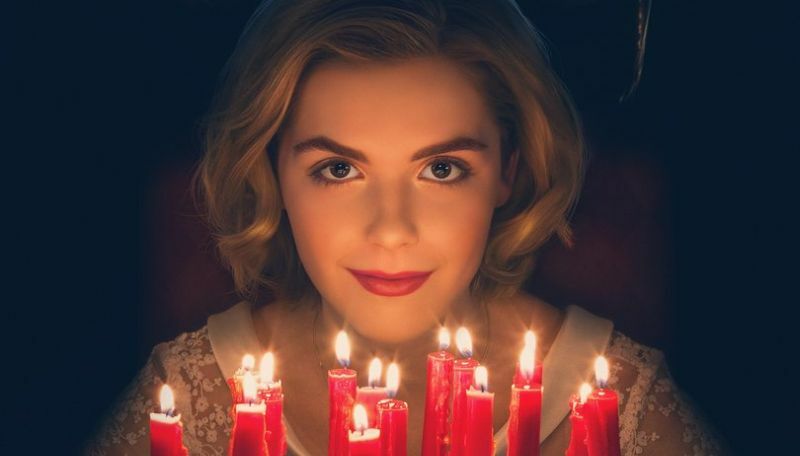 Netflix has also teased that “something witchy” will becoming tomorrow, likely meaning a trailer for the series. Check out the poster in the gallery below!